The University of Oviedo leads an AMBER case study on the river Guadalhorce. 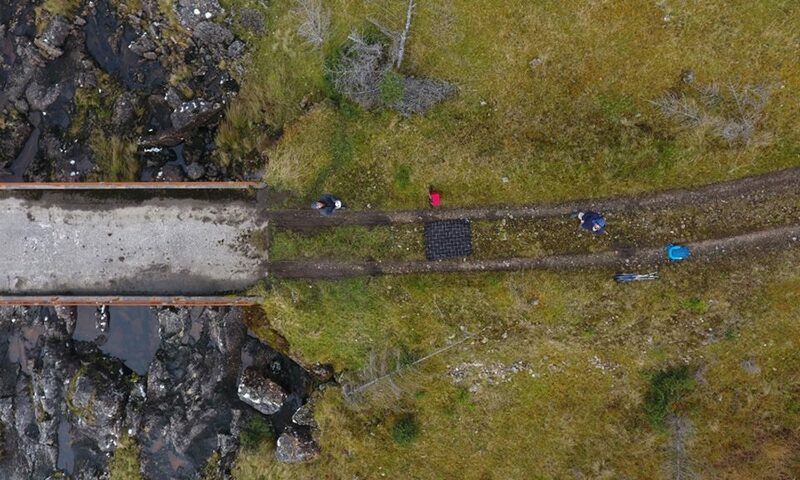 The dams in the system provide essential services, whilst at the same time threatening biodiversity and sites of cultural importance. 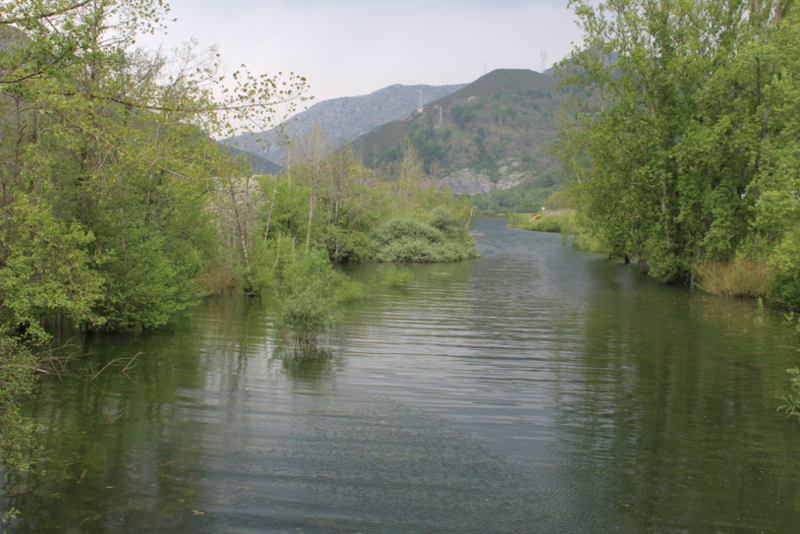 University of Oviedo will use eDNA to monitor various species and assess social variables related to dams and reservoirs. The Guadalhorce River is 149 kilometres long and is the longest river in the southern basin. It crosses the region of Málaga, from its head in San Jorge Mountains to its mouth near the city of Málaga. 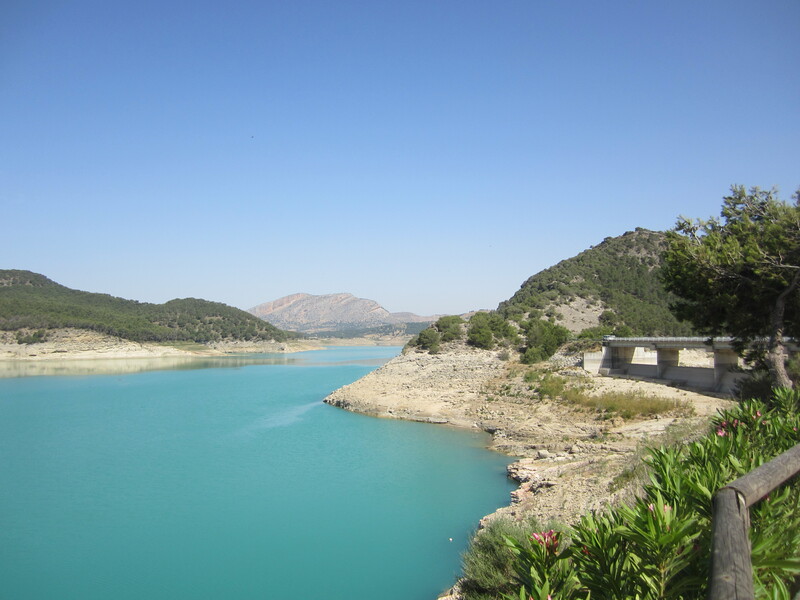 There are five reservoirs in the Guadalhorce catchment, with little distance between them. They were built in different years to supply water to the city of Málaga and the crops of Guadalhorce’s valley, regulate water flow and provide electricity to the city via four hydropower stations. Count Guadalhorce Reservoir is in the Turón River and Gualdalteba Reservoir is in the Guadalteba River. 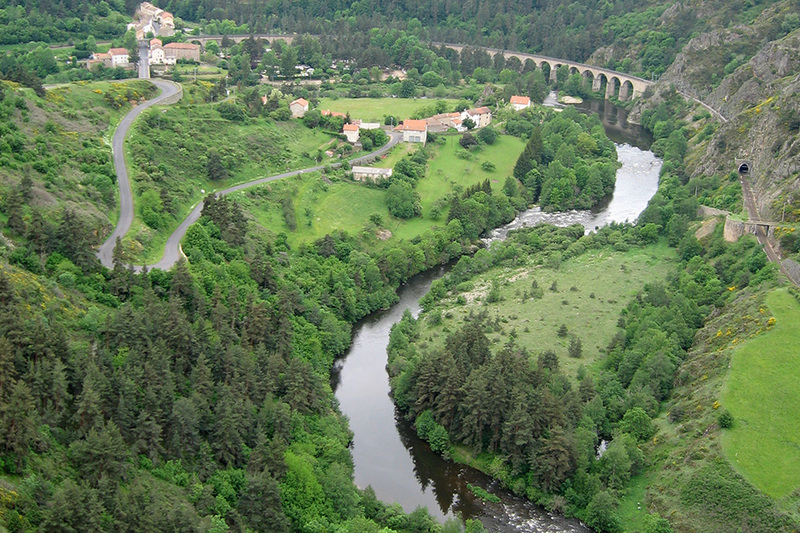 Both rivers are tributaries of the Gualdalhorce River. 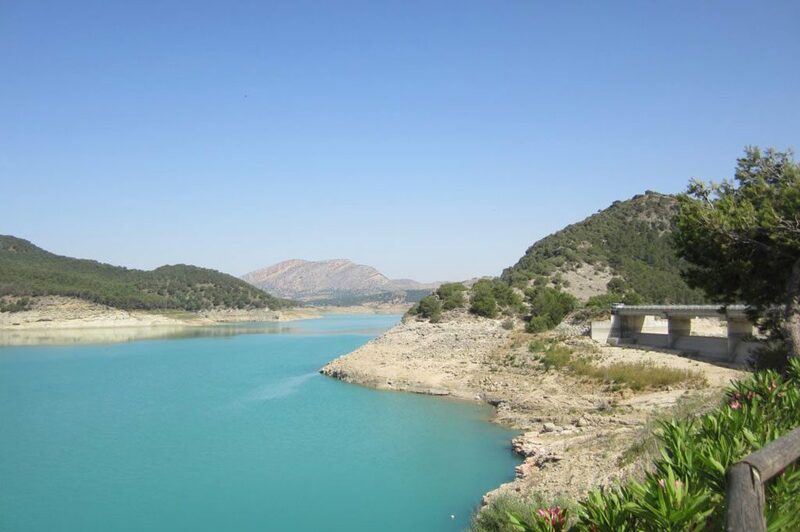 There are three other reservoirs in the Guadalhorce River: Guadalhorce Reservoir (connected to the Guadalteba Reservoir when there is a high level of water in both reservoirs), Gaitanejo Reservoir and Tajo de la Encantada Reservoir. The catchment contains many elements of social importance and historical relevance, including: ‘El Caminito del Rey’, a natural and touristic route through Gaitanejo defile; the Guadalhorce Wetland, a Special Protection Area (SPA) for migratory birds with relevant dune vegetation which contains species that are almost extinct from other littoral places of the region; and the Phoenician archaeological site known as ‘Cerro del Villar’ classified as an element of cultural heritage in the BIC catalogue. The Guadalhorce River has a very irregular flow regime, characterized by severe droughts and flash floods that have caused extensive damage in recent years. River engineering and flood defenses have been built at the city of Malaga to minimize flooding risks. Dams and reservoirs also contribute to reduce damages, but they also are necessary to balance the characteristic Mediterranean climate droughts. The main economic activities in the region are agriculture and tourism. Guadalhorce valley has 10,000 hectares of crops and the population of the region highly increases in summer. Therefore, water supply, hydro-electrical power and recreational activities are necessary and provided by these reservoirs. On the other hand, the connectivity along Guadalhorce River and its tributaries has been interrupted by all these reservoirs and the associated power plants. Moreover, there are plans to create an additional reservoir and power plant near the river mouth but local environmental NGOs and SEO-Birdlife have expressed their concerns. The main stakeholders identified in this case study are: the EU H2020 project SWOS (Satellite-based Wetland Observation System) which has been implemented in River Guadalhorce, the NGO ‘Ecologistas en Acción’ and SEO-Birdlife whose main aim is environmental protection, the university of Málaga, which is carrying out several researchers in River Guadalhorce and finally the local governments and Junta de Andalucía (Regional Government), which participate or design different hydrological infrastructures from dams to sewage treatment plants in River Guadalhorce. monitor macroinvertebrate species as fish trophic resources and as bioindicators of water quality. University of Oviedo also developed and validated a questionnaire to model social attitudes towards dams and reservoirs. The implementation of this tool in some affected areas by dams and reservoirs in the region of Málaga (Campillos, Álora, Ardales, Carratraca, Bobadilla Estación), is going to contribute to identify social variables that would have an impact on the moderation of barriers.